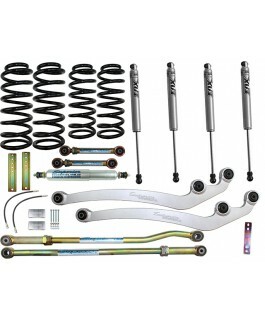 This is a Premium 2 Inch Lift Kit Suitable For Ford Ranger/Mazda BT-50 2012 on with Fox 2.0 Performance Series IFP Shocks. 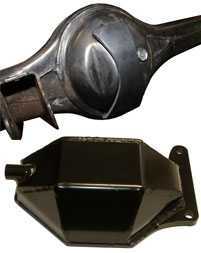 This lift kit comprises of the following 4x4 accessories and suspension parts: 2 x Front Fox 2.0 Performance Series IF.. This is a Premium 2 Inch Lift Kit Suitable For Holden Colorado and Isuzu Dmax 2012 on with Fox 2.0 Performance Series IFP Shocks. 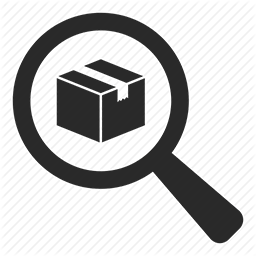 This lift kit comprises of the following 4x4 accessories and suspension parts: 2 x Front Fox 2.0 Performance Se.. 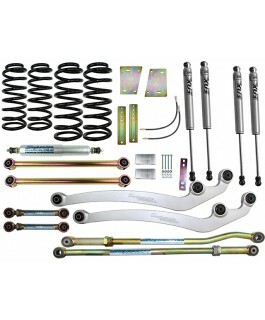 This is a Premium 2 Inch Lift Kit Suitable For Nissan Navara D40 with Fox 2.0 Performance Series IFP Shocks. This lift kit comprises of the following 4x4 accessories and suspension parts: 2 x Front Fox 2.0 Performance Series IFP Struts .. This is a Premium 2 Inch Lift Kit Suitable For Nissan Patrol GQ with Fox 2.0 Performance Series IFP Shocks. This lift kit comprises of the following 4x4 accessories and suspension parts: 2x Front Fox 2.0 Performance Series IFP Shocks 2x Re.. This is a Premium 2 Inch Lift Kit Suitable For Nissan Patrol GU 2000 on Wagon with Fox 2.0 Performance Series IFP Shocks. 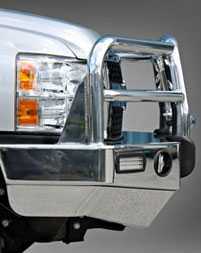 This lift kit comprises of the following 4x4 accessories and suspension parts: 2x Front Fox 2.0 Performance Series.. This is a Premium 2 Inch Lift Kit Suitable For Nissan Patrol GU 98-99 Wagon/98 on Ute with Fox 2.0 Performance Series IFP Shocks. 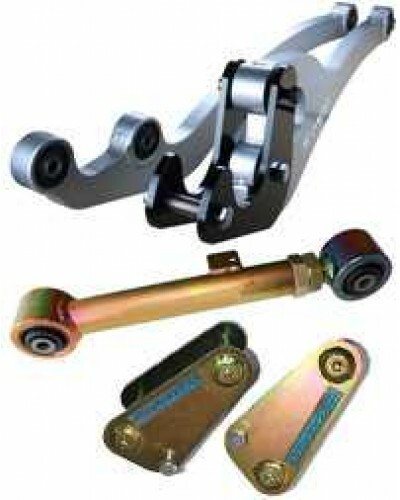 This lift kit comprises of the following 4x4 accessories and suspension parts: 2x Front Fox 2.0 Performanc.. 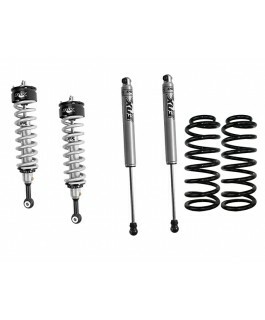 This is a Premium 2 Inch Lift Kit Suitable For Toyota FJ Cruiser with Fox 2.0 Performance Series IFP Shocks. 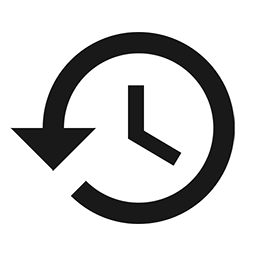 This lift kit comprises of the following 4x4 accessories and suspension parts: 2 x Front Fox 2.0 Performance Series IFP Struts with .. This is a Premium 2 Inch Lift Kit Suitable For Toyota Fortuner with Fox 2.0 Performance Series IFP Shocks. This lift kit comprises of the following 4x4 accessories and suspension parts: 2 x Front Fox 2.0 Performance Series IFP Struts .. 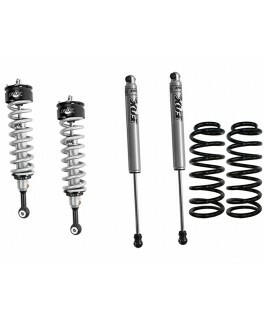 This is a Premium 2 Inch Lift Kit Suitable For Toyota Hilux 2005-15 with Fox 2.0 Performance Series IFP Shocks. This lift kit comprises of the following 4x4 accessories and suspension parts: 2 x Front Fox 2.0 Performance Series IFP struts .. This is a Premium 2 Inch Lift Kit Suitable For Toyota Hilux 2015 on with Fox 2.0 Performance Series IFP Shocks. This lift kit comprises of the following 4x4 accessories and suspension parts: 2 x Front Fox 2.0 Performance Series IFP struts .. 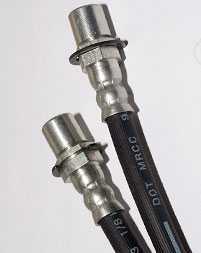 This is a Premium 2 Inch Lift Kit Suitable For Toyota Landcruiser 200 Series with Fox 2.0 Performance Series IFP Shocks. 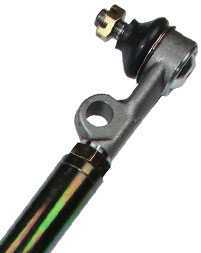 This lift kit comprises of the following 4x4 accessories and suspension parts: 2 x Front Fox 2.0 Performance Series IFP .. 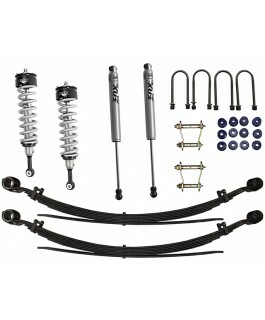 This is a Premium 2 Inch Lift Kit Suitable For Toyota Landcruiser 80/105 Series with Fox 2.0 Performance Series IFP Shocks. 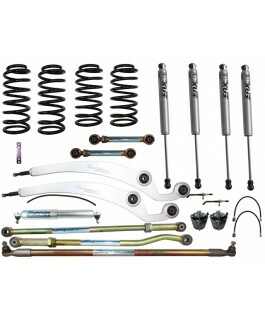 This lift kit comprises of the following 4x4 accessories and suspension parts: 2 x Fox 2.0 Performance Series IFP sho.. This is a Premium 2 Inch Lift Kit Suitable For Toyota Prado 120 Series with Fox 2.0 Performance Series IFP Shocks. 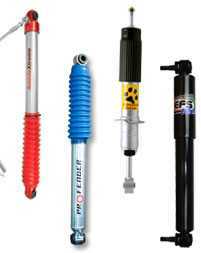 This lift kit comprises of the following 4x4 accessories and suspension parts: 2 x Front Fox 2.0 Performance Series IFP S.. This is a Premium 2 Inch Lift Kit Suitable For Toyota Prado 150 Series with Fox 2.0 Performance Series IFP Shocks. 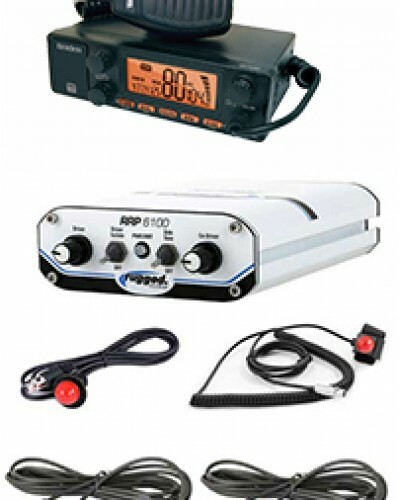 This lift kit comprises of the following 4x4 accessories and suspension parts: 2 x Front Fox 2.0 Performance Series IFP S.. 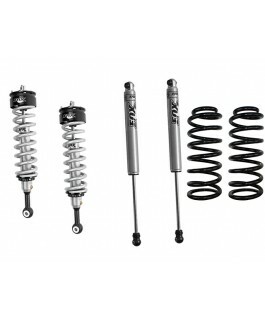 This is a Premium 3 Inch Lift Kit Suitable For Toyota Landcruiser 80/105 Series with Fox 2.0 Performance Series IFP Shocks. 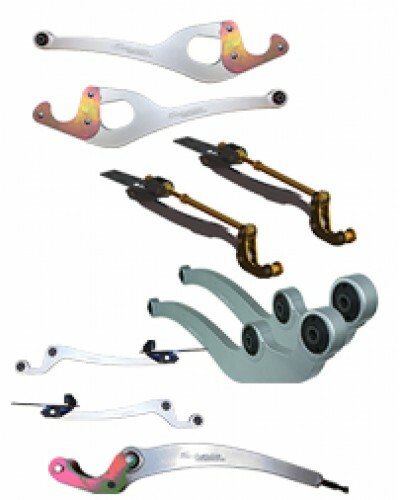 This lift kit comprises of the following 4x4 accessories and suspension parts: 2 x Front Fox 2.0 Performanc.. 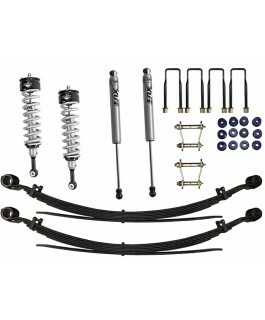 This is a Premium 4 Inch Lift Kit Suitable For Toyota Landcruiser 80/105 Series with Fox 2.0 Performance Series IFP Shocks. 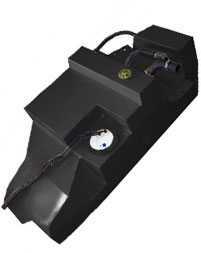 This lift kit comprises of the following 4x4 accessories and suspension parts: 2 x Front Fox 2.0 Performanc.. 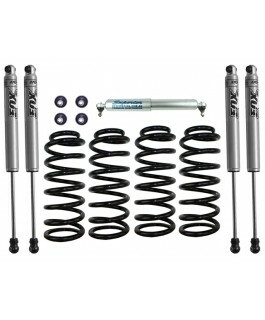 This is a Premium 5 Inch Lift Kit Suitable For Toyota Landcruiser 80/105 Series with Fox 2.0 Performance Series IFP Shocks. 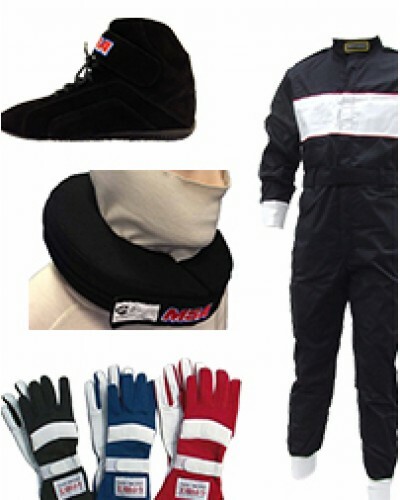 This lift kit comprises of the following 4x4 accessories and suspension parts: 2 x Front Fox 2.0 Performanc.. This is a Premium 4 Inch Lift Kit Suitable For Nissan Patrol GQ with Fox 2.0 Performance Series IFP Shocks. 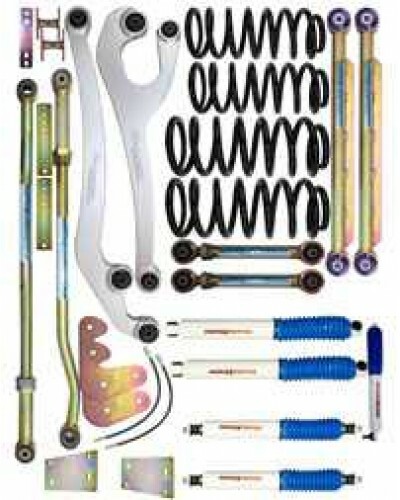 This lift kit comprises of the following 4x4 accessories and suspension parts: 2 x Fox 2.0 Performance Series IFP Front Shocks .. This is a Premium 4 Inch Lift Kit Suitable For Nissan Patrol GU 2000 on Wagon with Fox 2.0 Performance Series IFP Shocks. 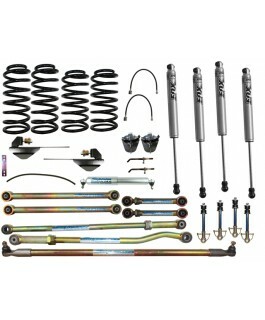 This lift kit comprises of the following 4x4 accessories and suspension parts: 2 x Fox 2.0 Performance Series IFP Front.. This is a Premium 4 Inch Lift Kit Suitable For Nissan Patrol GU 98-99 Wagon/98 on Ute with Fox 2.0 Performance Series IFP Shocks. This lift kit comprises of the following 4x4 accessories and suspension parts: 2 x Fox 2.0 Performance Series I.. This is a Premium 5 Inch Lift Kit Suitable For Nissan Patrol GQ with Fox 2.0 Performance Series IFP Shocks. 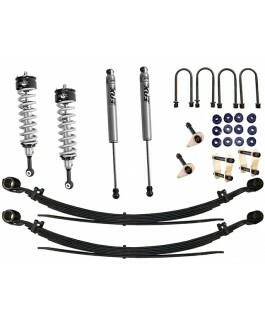 This lift kit comprises of the following 4x4 accessories and suspension parts: 2 x Fox 2.0 Performance Series IFP Front Shocks .. This is a Premium 5 Inch Lift Kit Suitable For Nissan Patrol GU 2000 on Wagon with Fox 2.0 Performance Series IFP Shocks. This lift kit comprises of the following 4x4 accessories and suspension parts: 2 x Fox 2.0 Performance Series IFP .. This is a Premium 5 Inch Lift Kit Suitable For Nissan Patrol GU 98-99 Wagon/98 on Ute with Fox 2.0 Performance Series IFP Shocks. This lift kit comprises of the following 4x4 accessories and suspension parts: 2 x Fox 2.0 Performance Ser.. This is a Premium 6 Inch Lift Kit Suitable For Nissan Patrol GQ with Fox 2.0 Performance Series IFP Shocks. 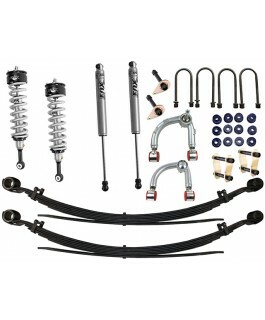 This lift kit comprises of the following 4x4 accessories and suspension parts: 2 x Fox 2.0 Performance Series IFP Front Shocks .. This is a Premium 6 Inch Lift Kit Suitable For Nissan Patrol GU 2000 on Wagon with Fox 2.0 Performance Series IFP Shocks. This lift kit comprises of the following 4x4 accessories and suspension parts: 2 x Fox 2.0 Performance Series IFP .. This is a Premium 6 Inch Lift Kit Suitable For Nissan Patrol GU 98-99 Wagon/98 on Ute with Fox 2.0 Performance Series IFP Shocks. 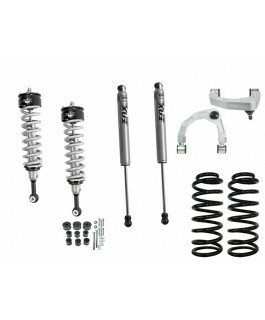 This lift kit comprises of the following 4x4 accessories and suspension parts: 2 x Fox 2.0 Performance Ser.. This is a Premium 3 Inch Lift Kit Suitable For Nissan Patrol GQ with Fox 2.0 Performance Series IFP Shocks. This lift kit comprises of the following 4x4 accessories and suspension parts: 2 x Fox 2.0 Performance Series IFP Front Shocks 2 x .. This is a Premium 3 Inch Lift Kit Suitable For Nissan Patrol GU 2000 on Wagon with Fox 2.0 Performance Series IFP Shocks. 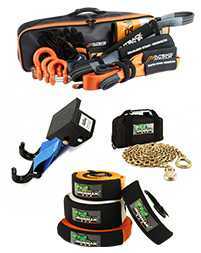 This lift kit comprises of the following 4x4 accessories and suspension parts: 2 x Fox 2.0 Performance Series IFP Fron.. This is a Premium 3 Inch Lift Kit Suitable For Nissan Patrol GU 98-99 Wagon/98 on Ute with Fox 2.0 Performance Series IFP Shocks. 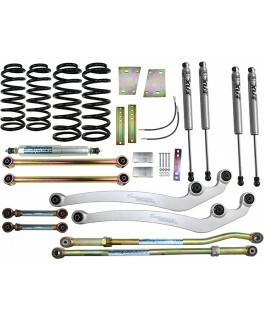 This lift kit comprises of the following 4x4 accessories and suspension parts: 2 x Fox 2.0 Performance Series .. This is a Premium 4 Inch Lift Kit Suitable For Nissan Patrol GQ with Fox 2.0 Performance Series IFP Shocks. This lift kit comprises of the following 4x4 accessories and suspension parts: 2 x Fox 2.0 Performance Series IFP Front Shocks 2 ..